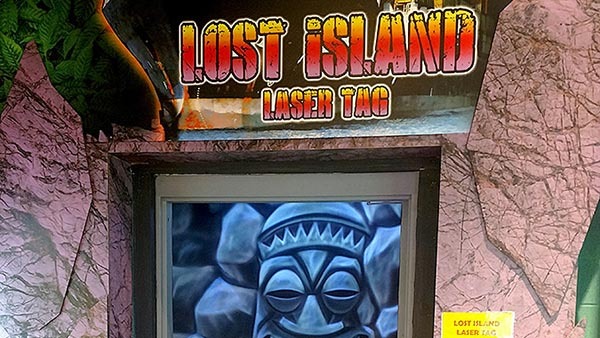 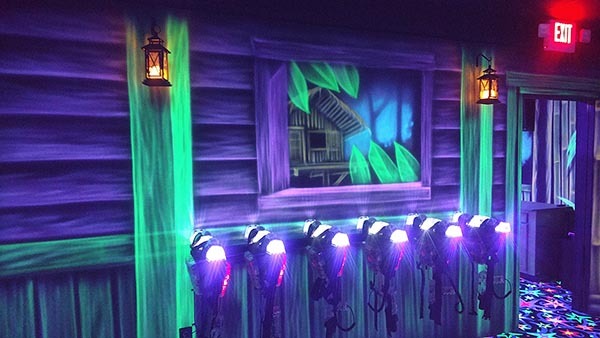 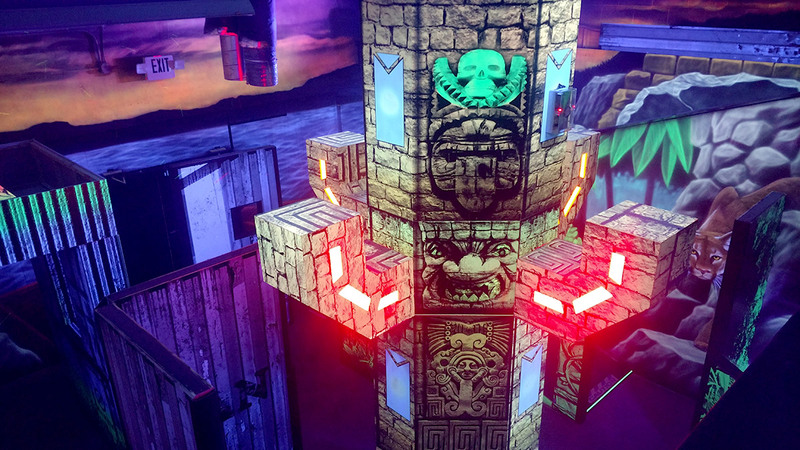 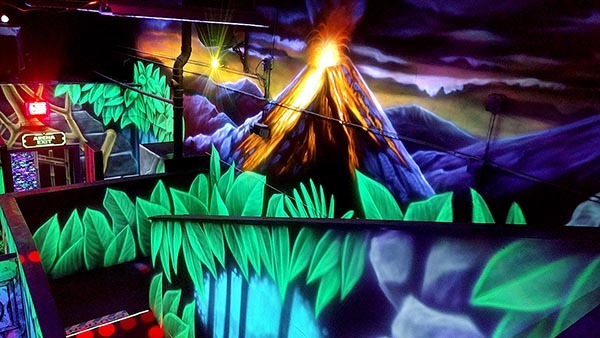 Lost Island Laser Tag at YaYa’s Island is NOW OPEN! 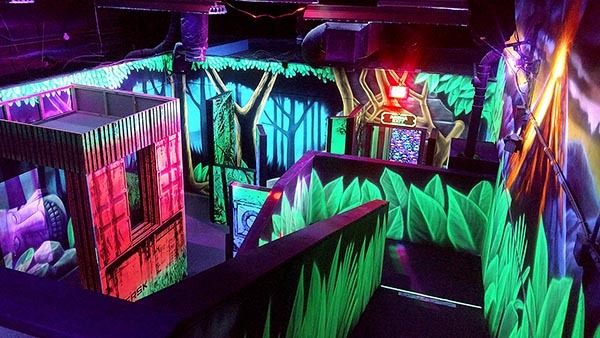 Laser Tag is an exciting combination of tag and hide & seek played within a lost island jungle setting. Players compete in teams to find and tag their opponents using high-tech lasers. Obstacles in the arena create opportunities to hide and ambush opponents. With a little bit of strategy, some quick wits (and even quicker reflexes) your team will emerge victorious. It's a blast for kids from 5 to 80, and an awesome way to boost office morale. We also have a pod with 2 stationary guns for children under the age of 5 (parent supervision required). Our arena is 2 story and has over 2500 sqft of fun. 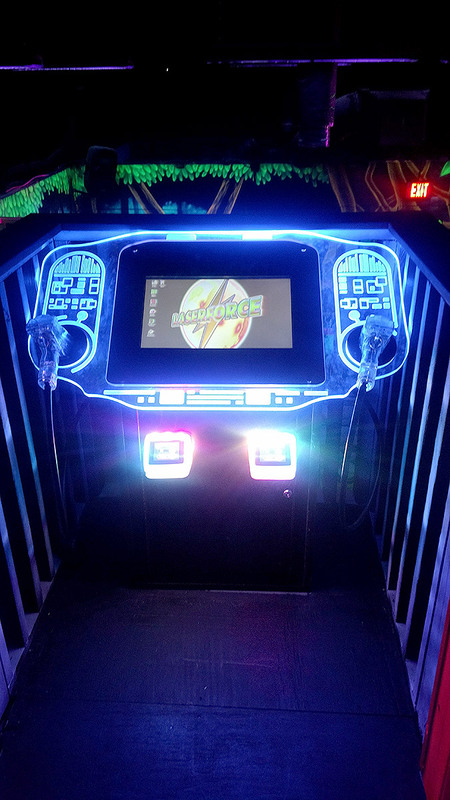 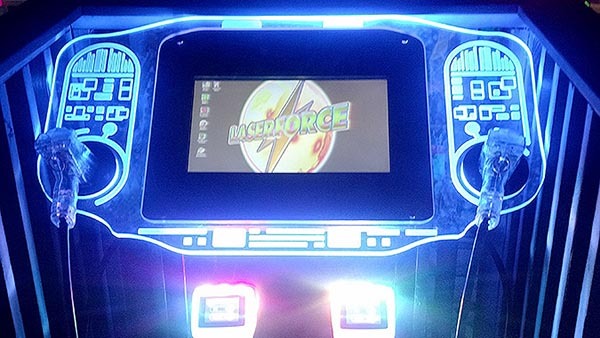 We use the latest in technology and have over 25 games to choose from. 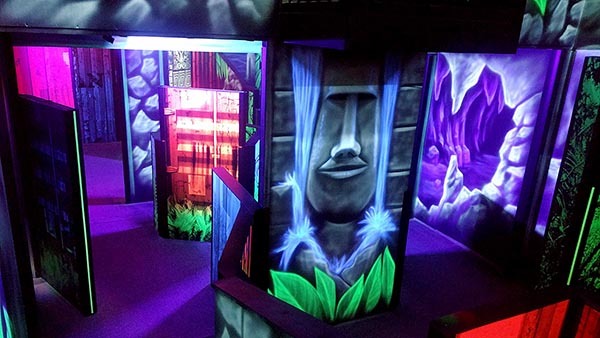 Come in and check it out and have the time of your life!!! 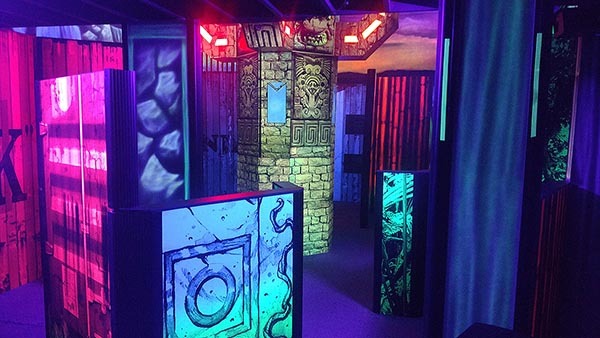 See Laser Tag birthday parties! 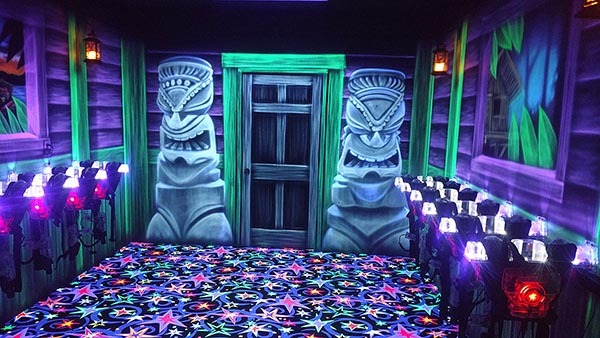 Closed toe shoes must be worn. 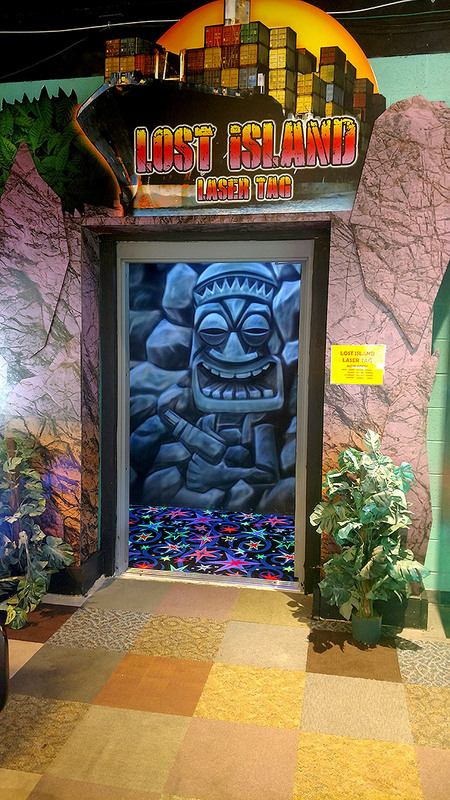 No sandals or slides allowed. 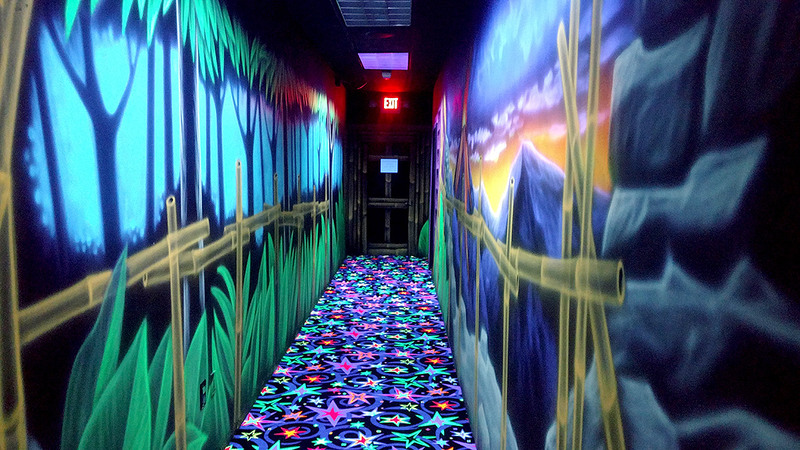 Check out our party tab for Laser Tag parties.